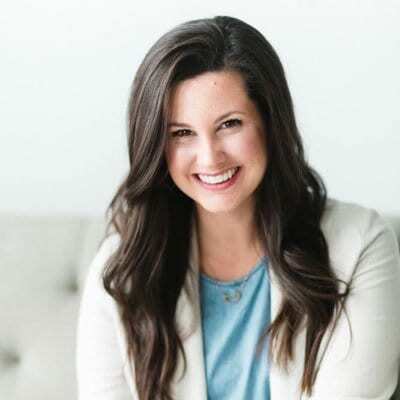 Emily Jensen is the co-founder of Risen Motherhood, and she currently serves as the content director. Emily, her husband, and their five young children reside in central Iowa. Her first book, Risen Motherhood, co-written with Laura Wifler, releases in September 2019. You can find her on Instagram @emily___jensen and Twitter @emjensenwrites. When I punish or control my kids with harsh words, it’s not a bad day. It’s not a mom fail. It’s not a joke.